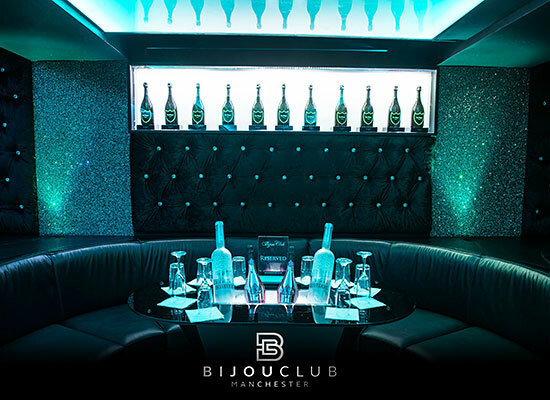 The Bijou Club is undoubtedly Manchester’s hidden gem; Opened in 2009 and well renowned for being a celebrity hang-out the venue is regularly featured in the press for having entertained celebrity guests such as Justin Bieber, Ne-Yo, Rudimental, Drake, Rita Ora, Little Mix and SteffLon Don and having hosted the biggest after parties to take place in the North West including The Soap Awards. 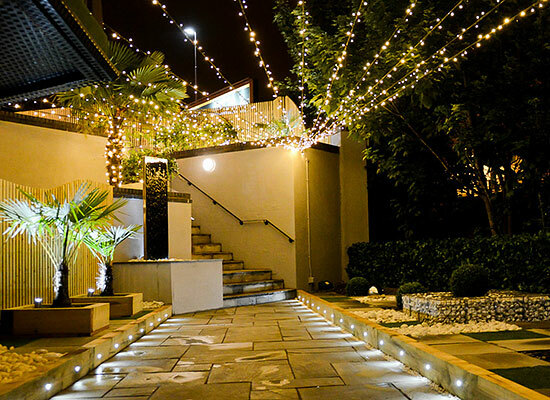 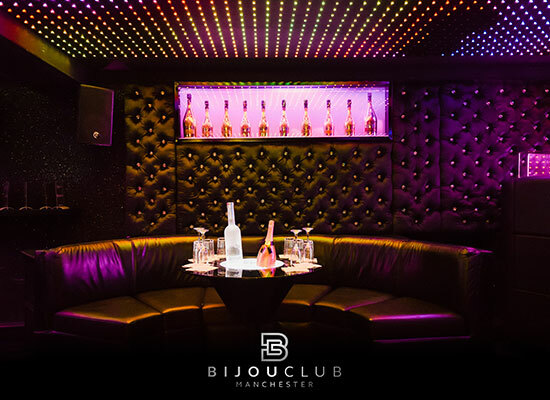 For the last seven years Bijou Club has worked in partnership with Mode Events who host a unique range of VIP events and nightclub evenings to a select and exclusive crowd within Manchester and across the UK. 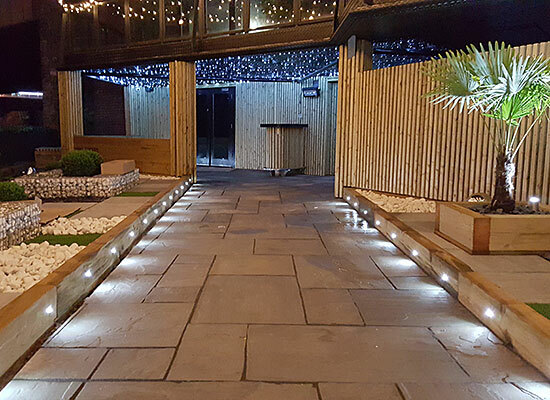 All flagship events are held at Bijou Club and together they have been regarded in the press as holding the City’s most exclusive events.